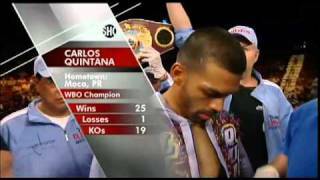 27-0-0 Joan Guzman defends his WBO super featherweight title against 42-5-2 Humberto Soto. 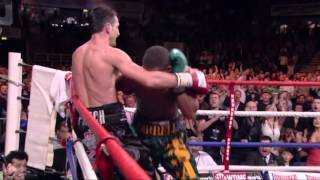 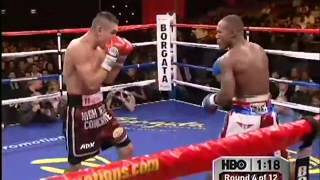 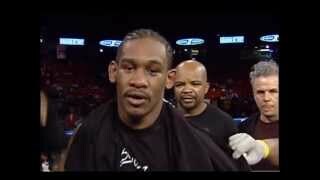 Danny Jacobs fighting on ESPN2's Friday Night Fights against Jose Varela. 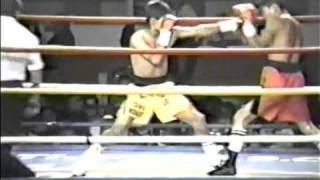 23-0-0 El Terrible continues his rise as a prospect, defending his NABF super bantamweight title against Torres. 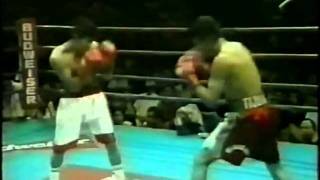 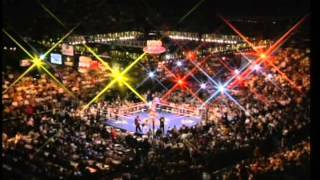 16 year old Erik Morales enters the ring for his fourth professional fight in his native Tijuana. 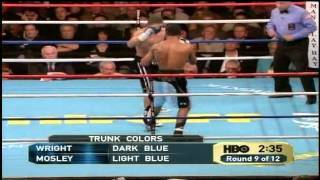 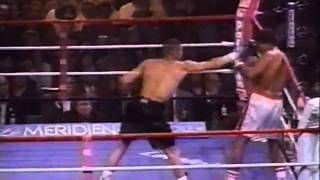 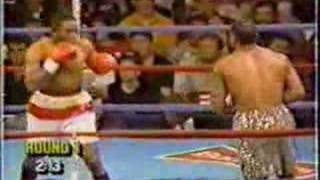 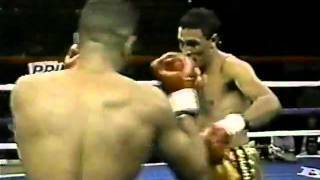 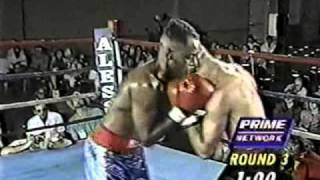 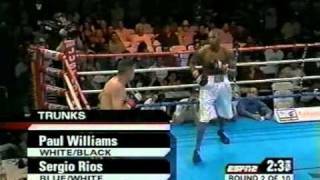 Roy Jones blows out some nobody. 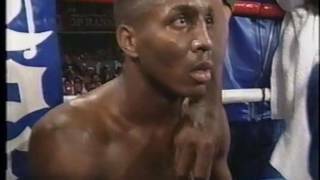 Take a look at Serwano after he gets knocked down!